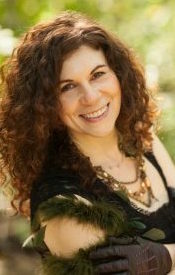 Elizabeth Barkan – Bobby: Liz is a native New Yorker, her theater credits include: National Yiddish Theatre Folksbiene [NYTF], The Blacksmiths Folly, Musical director: Zalmen Mlotek. THE WALLENBERG MISSION, at The Harold Clurman Theatre, GODSPELL at The Oasis Theater, Regional theater includes: Michael Rapp’s RASPUTIN, with Ted Neeley at The Wilmington Grand Opera, as well as PIRATES OF PENZANCE, with The Delaware Symphony Orchestra. The First All Children’s Theater, AFT Road Tour, Theater For The New City’s: KRYPTONITE HEARTS, THE GOLDEN BEAR, Award winning Street Theater. Liz studies with vocal coach Victoria Clark. Liz began writing Bike Shop as a love letter to bicycles. The original 2009. One Woman Show, was a developmental reading followed by a Workshop Production, presented at Theater For The New City in 2015. 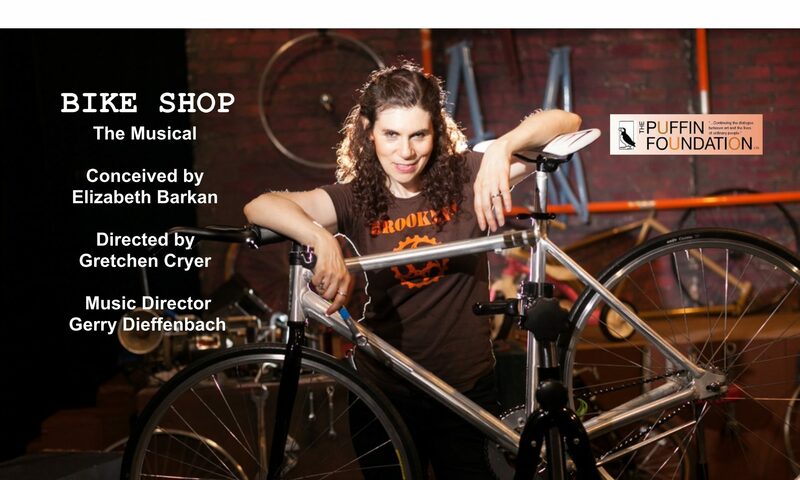 Through the constant support of Crystal Field & TNC, BIKE SHOP has now been expanded into a full four person musical. She’s the prior owner of a Bicycle store in Fort Greene Brooklyn (Fort Green Cycles) A former NY Bike Messenger at Elite Couriers, a retired USCF Bicycle racer-Criterion/Road, and Track racing. Currently Certified Schwinn Cycling Instructor, and Group Fitness MELT Instructor, at The JCC in Manhattan. Liz is Co-writer with Charles Battersby of the book Close Your Legs I Want To Sit Down, The Subway Guide Book To Etiquette. 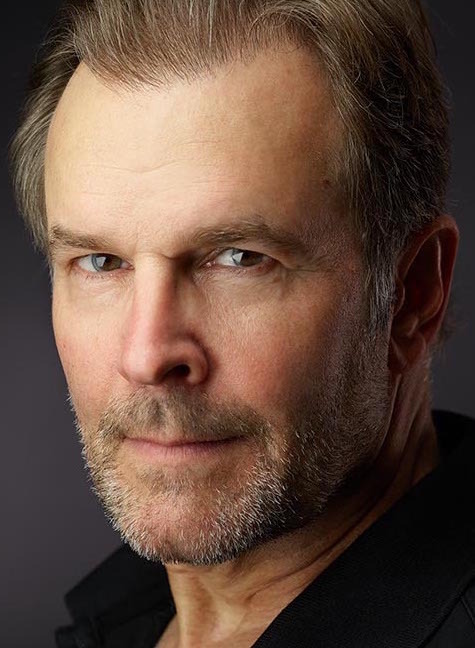 John Hilllner – Rabbi/Dad:: has starred on Broadway as Georges in the Tony Award winning revival of LA CAGES AUX FOLLES. He also created the critically acclaimed role of Lank Hawkins in the original Broadway production of CRAZY FOR YOU. Other featured Broadway roles include THEY’RE PLAYING OUR SONG, WOMAN OF THE YEAR, LITTLE ME, ZORBA, THE GRADUATE, MAMMA MIA, FOOTLOOSE and the Roundabout Company’s 25th anniversary of Stephen Sondheim’s COMPANY. Among his many off-Broadway portrayals John is especially proud of starring in the Pulitzer Prize winning production of DINNER WITH FRIENDS directed by Daniel Sullivan. Television Audiences will be familiar with his guest starring roles in Elementary, The Good Wife, Person of Interest, Body of Proof, Gossip Girl, Damages, Cold Case, Numbers and Seinfeld. John can be seen in the Oscar winning film VICE portraying George H W Bush opposite Christian Bale, Amy Adams and Sam Rockwell. What keeps him grounded is his family which includes wife Wendy Waring and children Amy, Nicholas and Jackson. Susan Campanaro – Grandmother/Snake:Is a New YorK City based actor, She is also a night life entertainer in New York, Florida and Fire island as her alter ego Lavinia Draper. She has been a company member of the hit off broadway show “Tony n Tina’s Wedding” since 1990 and played almost all of the female roles. Through her improvisational skills she has helped develop other Off Broadway interactive shows such as “The Fantasy Party”, “Aunt Chooch’s Birthday Party”, “Revenge in the Mob” and her own one woman musical play “Missing Person” based on a character she created, Lavinia Draper. Music is composed by Lynn Portas. Susan is on the creative staff at Road Recovery, a non profit organization to help at risk youths through the power of music(roadrecovery.org) Susan is the performance coach for the house band Type II. She also sings lead and records with the band. She also teaches improvisation at the Susan Batson Studio and Dance Molinari.